Former world no.1 Srikanth didn’t break a sweat as he avenged his Asian Games loss to Hong Kong’s Wong Wing Ki Vincent with a clinical win. 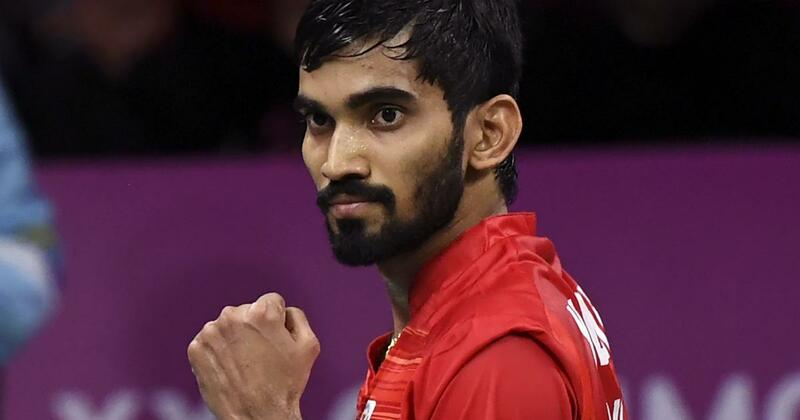 Fatigue caught up with India’s premier shuttler P V Sindhu as she was upstaged in straight games but Kidambi Srikanth entered quarterfinals of the USD 700,000 Japan Open in Tokyo on Thursday. Sindhu was beaten by China’s Gao Fangjie in the women’s singles second round, her first preliminary exit in almost a year. 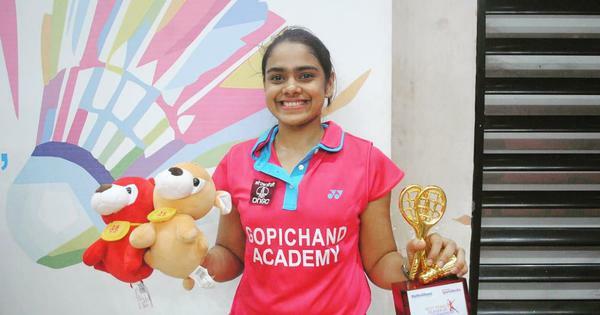 The Indian went down fighting 18-21, 19-21 in 55 minutes to the world no 14 Chinese. She had lost in the opening round at the Denmark Open last October. Former world no.1 Srikanth, however, didn’t break a sweat as he avenged his Asian Games loss to Hong Kong’s Wong Wing Ki Vincent with a clinical 21-15, 21-14 victory to enter the men’s singles quarterfinals. The seventh-seeded Indian, who won a silver at the Commonwealth Games, will face Korea’s Lee Dong Keun next. However, it was curtains for the other Indian in the men’s draw, HS Prannoy, as he went down to giant-killer Anthony Sinisuka Ginting. The world no.10 Indonesian defeated formidable Japanese Kento Momota and Olympic champion Chen Long at the Asian Games, on his way to a bronze medal. Sindhu, who has endured a hectic BWF season reaching five finals including three majors at CWG, World Championship and Asian Games, seemed mentally drained as errors crept into her game. The Indian put up a decent fight as she recovered from 2-8 down in the opening game but squandered a 17-14 lead. She was also 15-20 down in the second game but managed to save four match points before once again hitting the net to hand over the match to Gao. Gao relied on her deception to trouble Sindhu early on and took a 8-2 lead. But Sindhu slowly got her bearings, reaching the shuttles early and placing them perfectly. She put Gao on the wrong foot to narrow the lead to 8-10 but a weak return going to the net gave a three-point advantage to the Chinese. Two unforced errors by Gao brought Sindhu back at 13-13. She grabbed a 17-14 lead but it soon vaporised with the Indian committing a few errors. In the second game, Sindhu opened up a 5-0 lead before committing a service error. Gao soon dominated the rallies and clawed back at 7-7 after producing a winner on Sindhu’s weak return. Gao continued to dominate the rallies and soon grabbed five match points at 20-15. Sindhu saved four before hitting the net again to end her campaign here. In doubles, the men’s pair of Manu Attri and B Sumeeth Reddy lost 18-21 21-16 12-21 to China’s He Jiting and Tan Qiang, while the mixed combination of Pranaav Jerry Chopra and N Sikki Reddy lost 16-21 16-21 to the Malaysian pair of Chan Peng Soon and Goh Liu Ying in another match.